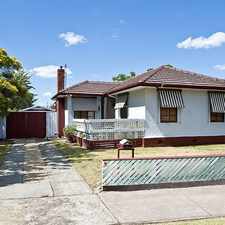 253 Rathmines Street is a 18 minute walk from the Hurstbridge City (Flinders Street) - Hurstbridge at the Fairfield Railway Station (Fairfield) stop. 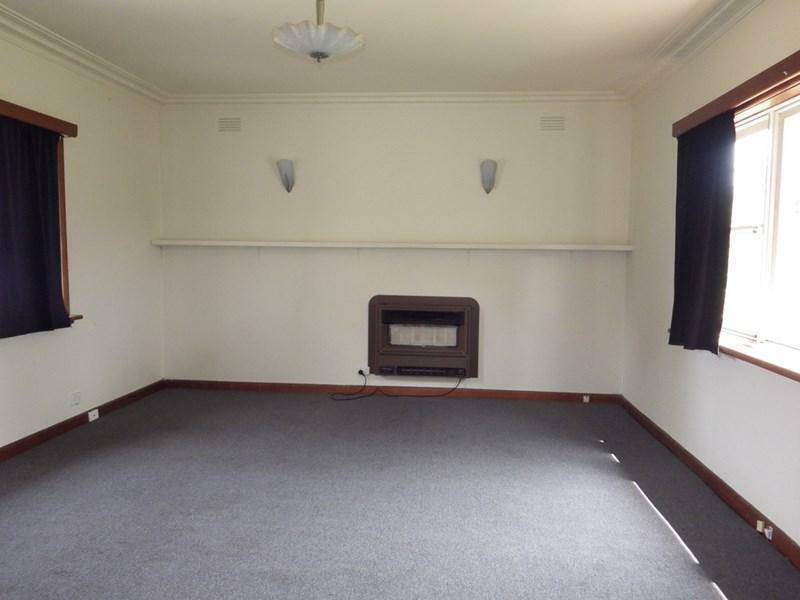 This apartment is in the Fairfield neighborhood in Melbourne. 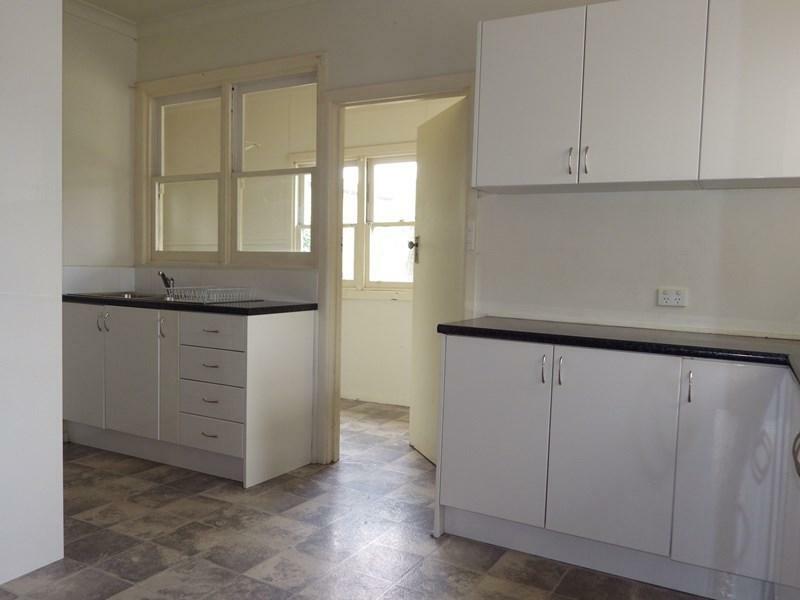 Nearby parks include McDonell Park, Andrew Boyd Reserve and Rubie Thomson Reserve. 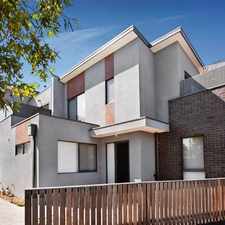 253 Rathmines Street has a Walk Score of 71 out of 100. This location is Very Walkable so most errands can be accomplished on foot. 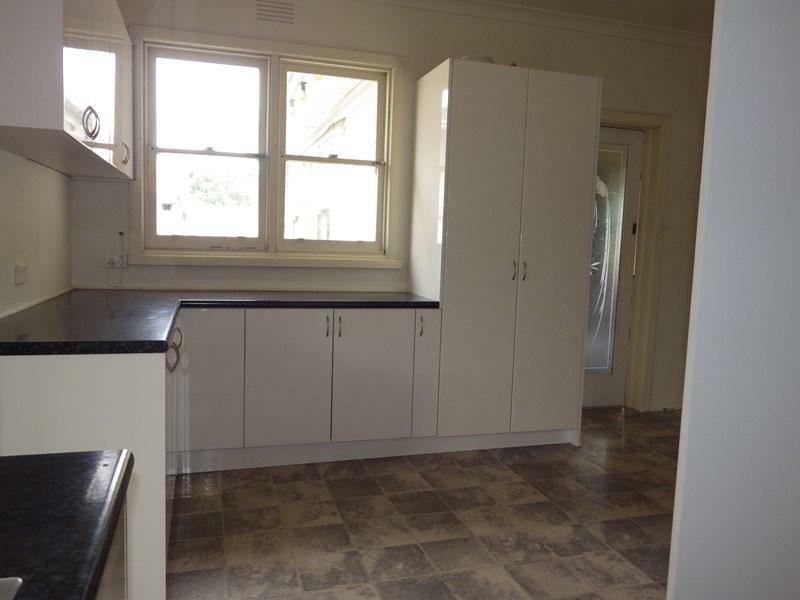 Large two (2) bedroom weatherboard comprising spacious lounge with gas heating, built in robes to both bedrooms, modern kitchen with an abundance of storage, gas cooking and meals area, central bathroom with separate bath and laundry. 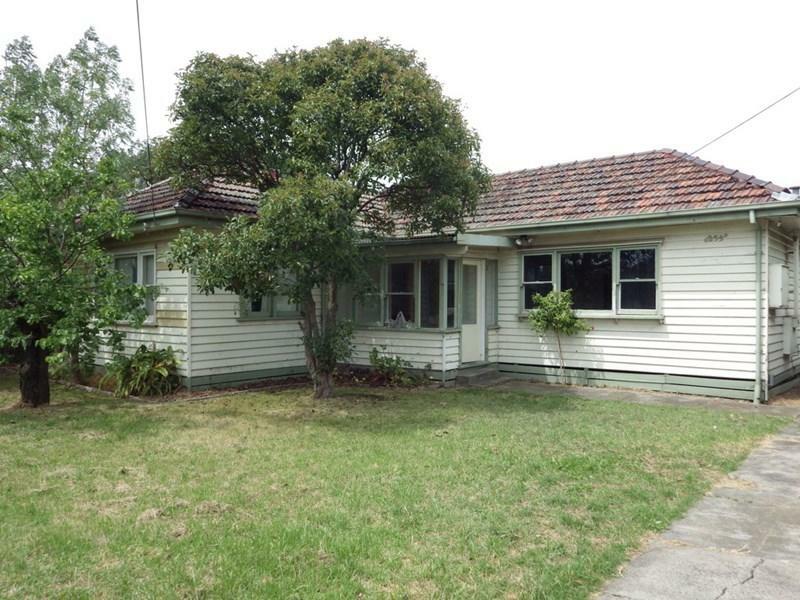 Set on a large block with off street parking and Ideally positioned within close proximity to Fairfield Village shops, public transport and local parklands. Explore how far you can travel by car, bus, bike and foot from 253 Rathmines Street. 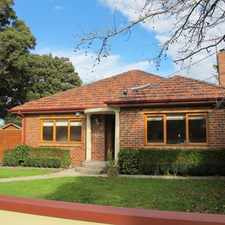 253 Rathmines Street has good transit which means many nearby public transportation options. 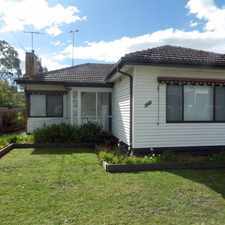 253 Rathmines Street is in the Fairfield neighborhood. Fairfield is the 66th most walkable neighborhood in Melbourne with a neighborhood Walk Score of 72.